0n today's episode, the entire DWITW leadership team gathers around the table to reflect on how the Lord worked through season two of the DWITW podcast. They highlight the themes and favorite stories which emerged from the guests throughout the season and share what God has been teaching them lately through His Word! We hope you were encouraged as much as we were by hearing from each of the season two guests! We are already praying that God would show us His direction for season three, which will release Fall of 2017. 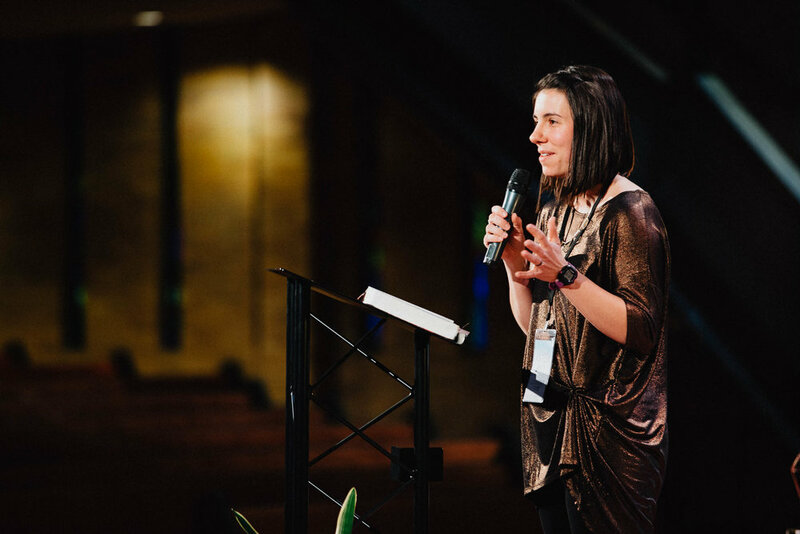 In the meantime, enjoy listening to the mainstage DiscipleHer conference recordings and Ezra/Nehemiah summer study lectures.